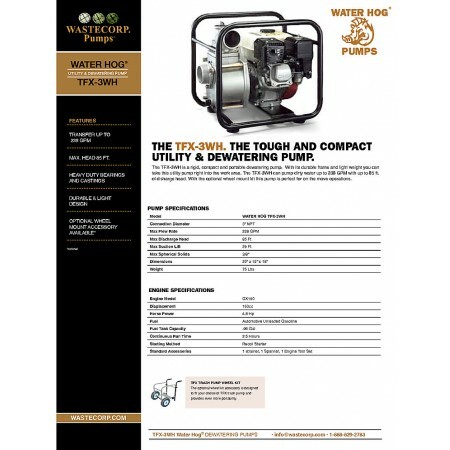 The Water Hog TFX-3WH is a 3" semi-trash pump designed to pump water and other fluids with no solids content. Rated for up to 238 GPM. Shipping available in the USA and Canada. 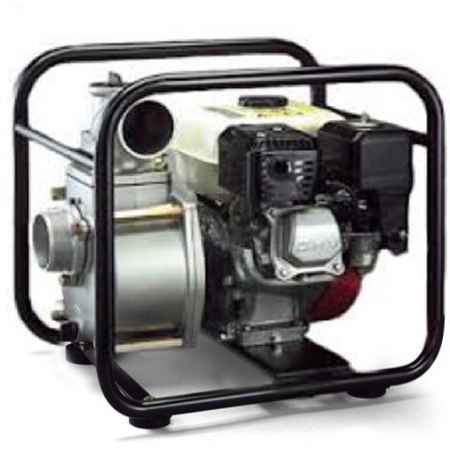 If you need a pump for pumping thicker liquids like waste water, vegetable oil, used motor oil and more we recommend the Mud Sucker Diaphragm Pump 3FA Series (click here for more).